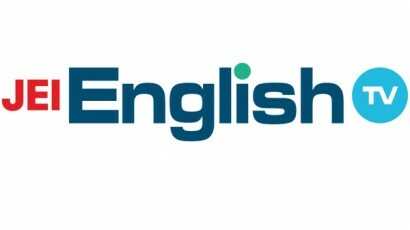 English Club TV has teamed up with JEI Corporation for the broadcasting and distribution of its unique edutainment programming for English learning in the Republic of Korea. Now the programmes of the worldwide educational channel English Club TV are available on JEI EnglishTV and the JEI TV platforms. Under this partnership, English Club TV’s programming will be additionally distributed to viewers in South Korea through the FTA and Pay TV platforms, including DTH satellite, Cable, IPTV, Mobile and hybrid platforms. JEI Corporation is a Korean educational company founded in 1977. JEI offers supplementary learning programs for home education, operating self-learning centers for children (JEI Learning Center) and establishes a general education network in various fields including publishing, broadcasting, IT, printing, distribution, culture and arts.